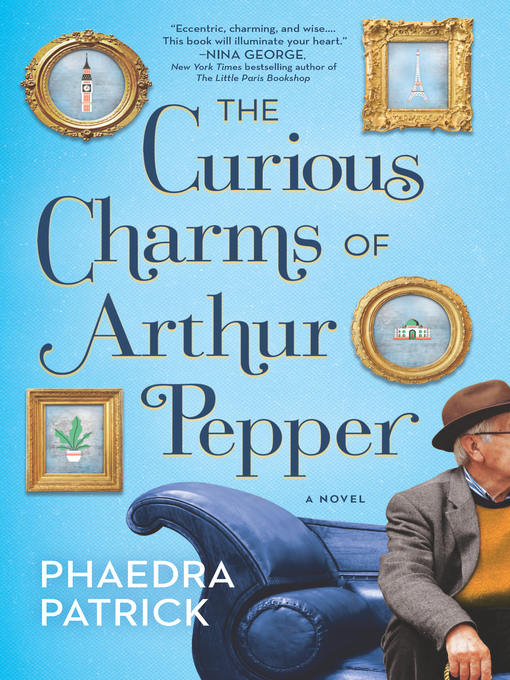 Don't miss this curiously charming debut! In this hauntingly beautiful story of love, loneliness and self-discovery, an endearing widower embarks on a life-changing adventure. Look for Phaedra Patrick's latest perfectly charming read, Rise and Shine, Benedict Stone, out now!